In the time we have been in Noosa our Noosa Accommodation property portfolio has expanded in line with Noosa's development. With over 150 holiday houses, Noosa apartments, and Sunshine Beach Accommodation, the key to our success is service and quality whether it's budget accommodation or top of the range Noosa accommodation. 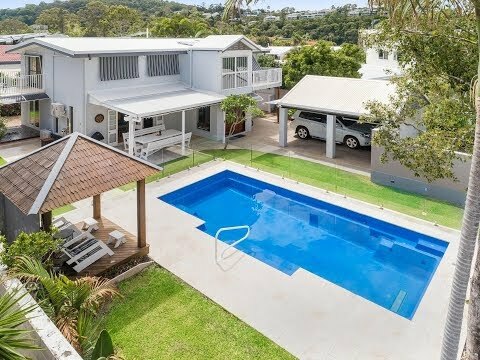 All properties provided by Noosa Holiday Rentals are carefully monitored to ensure standards are maintained to enable you to have a carefree stay. Our property management team will do everything they can to make your holiday most enjoyable. Should you need any of the following we will be only too happy to arrange them for you: Linen hire, baby needs, beach accessories, BBQ hire, tour information. Now offering apartments in Hastings Street's Tingirana! Be the first to hear about holiday accommodation specials and new properties! Subscribe to our FREE regular Noosa Accommodation newsletter. his popular 2 bedroom, 2 storey, townhouse is located in a peaceful position and so close to all the action that Noosaville, Gympie Tce and Noosa River have to offer.